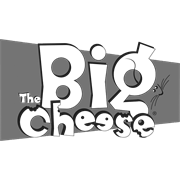 The Big Cheese ultra power rat trap is tested and approved by pest control professionals. This is a big step up from traditional traps. 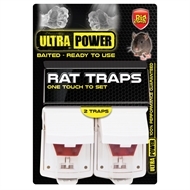 Simple one touch to set trap has a deep bait tray suitable for all types of bait. 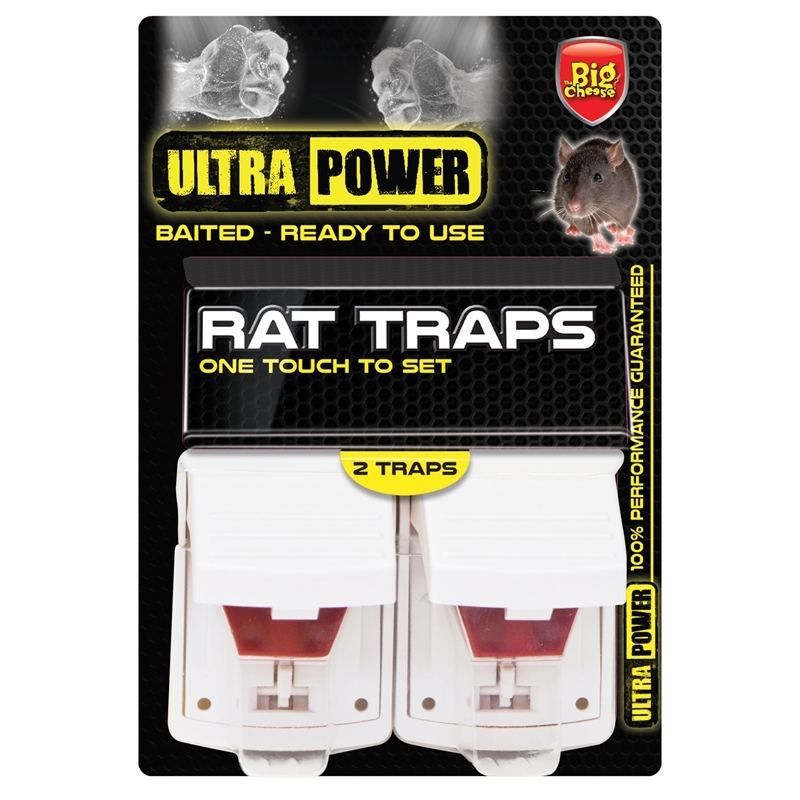 It is baited with non-poisonous attractant. The trap clicks open for easy disposal and is reusable.